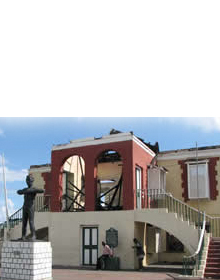 The Minard and New Hope Estates were among the earliest estates to be established in Brown’s Town, St. Ann. 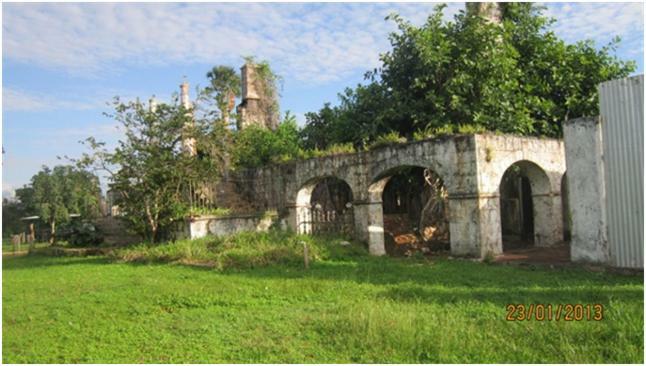 The estates became renown in Jamaica because of the work of Dr. Thomas Lecky. He was responsible for developing several breed of cows for the Jamaican farmers. 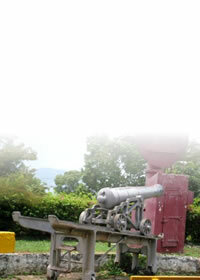 His work in this regard brought Minard and by extension Jamaica to the attention of the world. Minard was a pen primarily used for the grazing of animals. It also produced coffee and pimento. By 1882 this estate and the New Hope Estate comprised 1,794 acres of which 506 acres were in Guinea Grass, 1,144 acres in common pasture and pimento and another 150 acres in wood and ruinate. In 1973 Minard and New Hope estates were bought by Kaiser Bauxite Company. 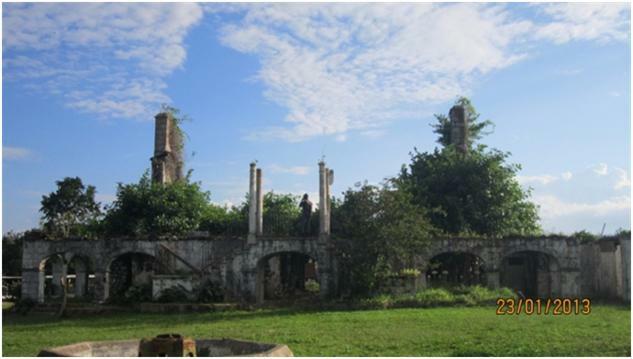 Minard Great House which was destroyed by fire in 1997 was regarded as a fine example of early 18th century Jamaican Architecture. 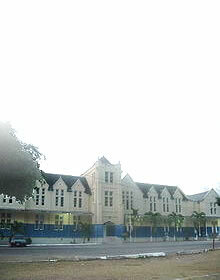 Originally, the building had two storeys comprising of cut stone and plaster construction. The features which make this building one of architectural significance include, an elegant double staircase which gives direct access to a porch on the upper level. Access to the upper level was also gained by an external cut stone stairway. Today, the upper level no longer stands and the ground floor of the Great House remains in ruins. Vegetation has taken over a great portion of the ground floor’s cut stone construction and is currently holding the structure together in some areas. The New Hope Great house was once the home of the Resident Magistrate of the parish. It is constructed of cut stone and is of a typical Georgian architectural style (1714-1837). Simplicity in construction was achieved through a basic rectangular design, repetition of floor area on levels, symmetrical axis and a hip roof. Materials and features of this building are cut stones walls with a plastered finish, wooden double horizontal pivot windows, a wooden double door, and a hip roof with shingle finish. Much has changed at the Minard and New Hope Estates over the years but its significance has remained as an important agricultural site. It is still used for the rearing and breeding of cows. It is also used for the staging of agricultural shows. The remains of the Great Houses on the site are a reminder of era when the plantocracy ruled supreme.